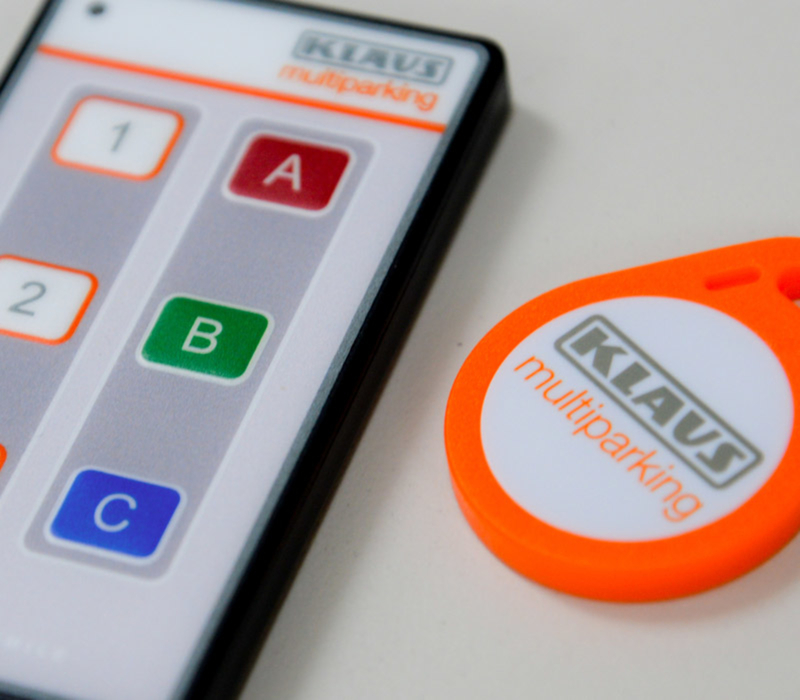 A number of upgrades and optional extras are available for your KLAUS parking system. 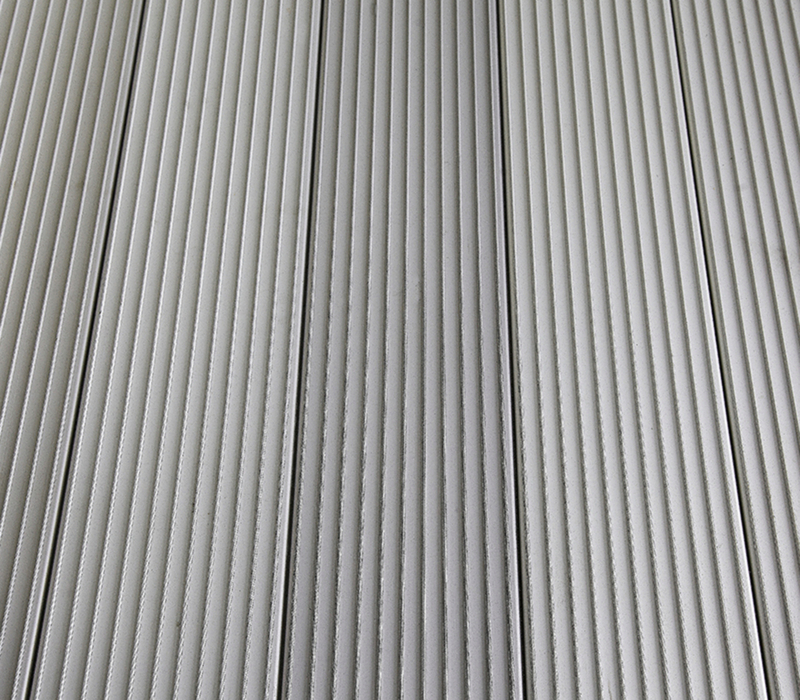 This enables your parking solution to accommodate a wide array of vehicles, as well as other benefits. 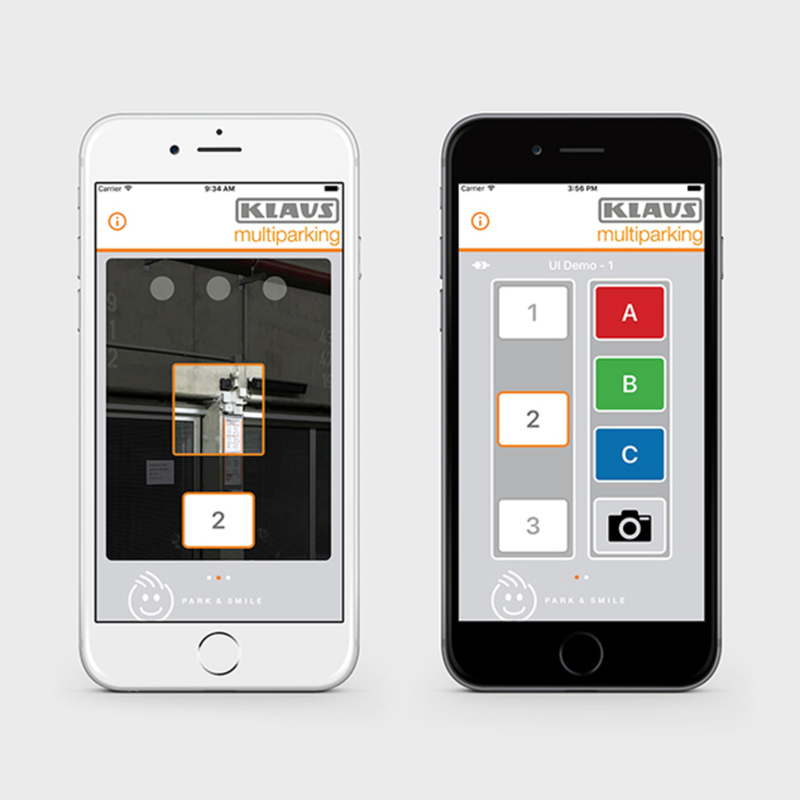 The 'Park and Smile Air' app is compatible with any KLAUS TrendVario car stacker with automated gates with a Bluetooth optional accessory added. 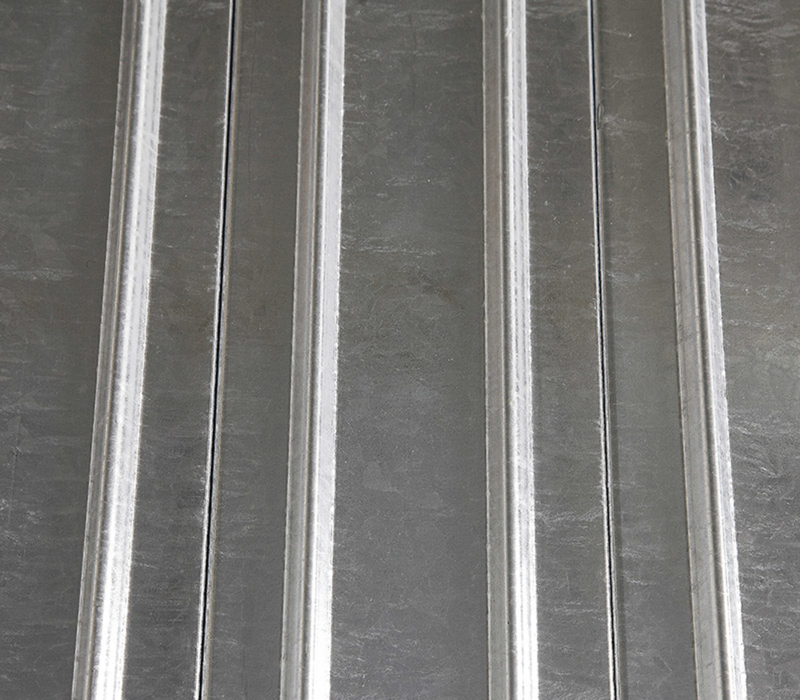 The aluminum profile AluLongLife has an anodized surface that has been specifically developed for KLAUS Multiparking. 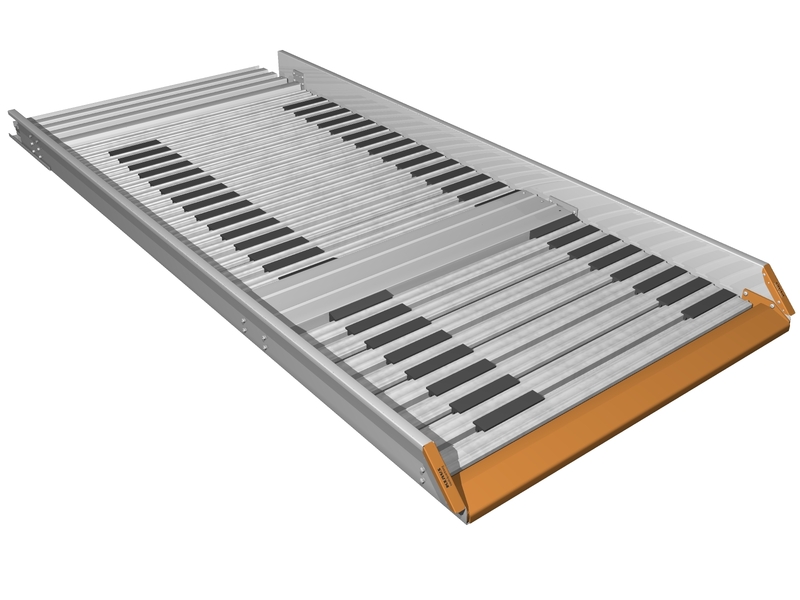 An economical alternative to the EasyWalk or AluLongLife, rubber inserts even out the walking surface and reduce the risk of slipping. 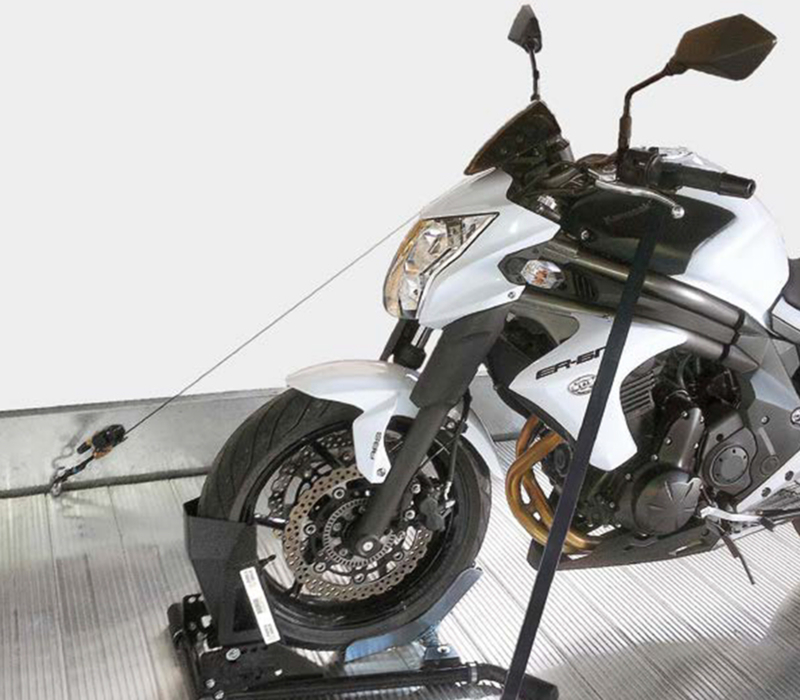 BikeSafe makes intelligent use of available space, to accommodate bicyles and motorcycles. 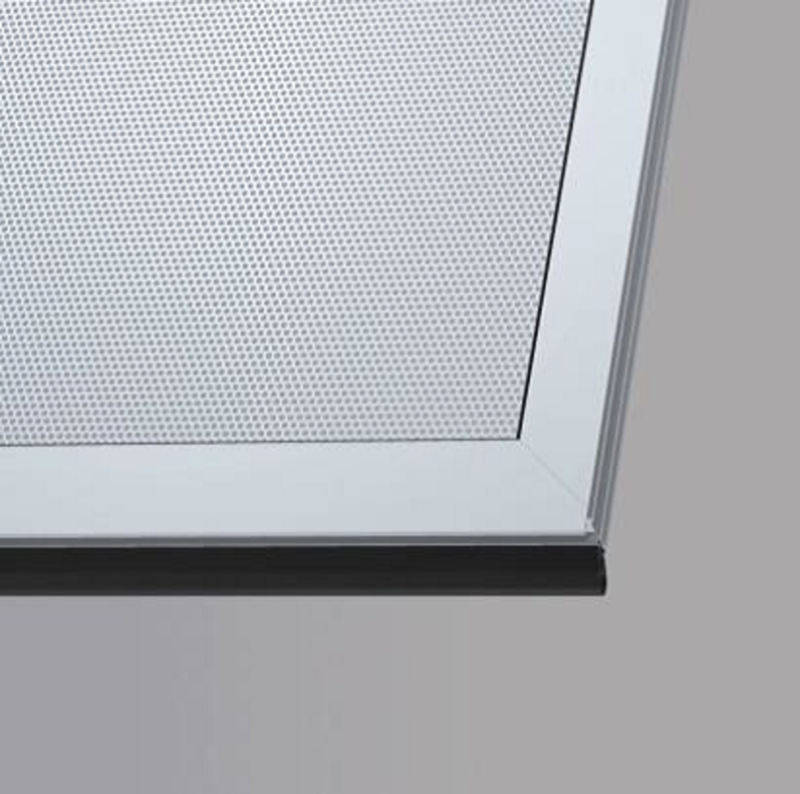 A number of alternative gate infills are available to customise your TrendVario system. 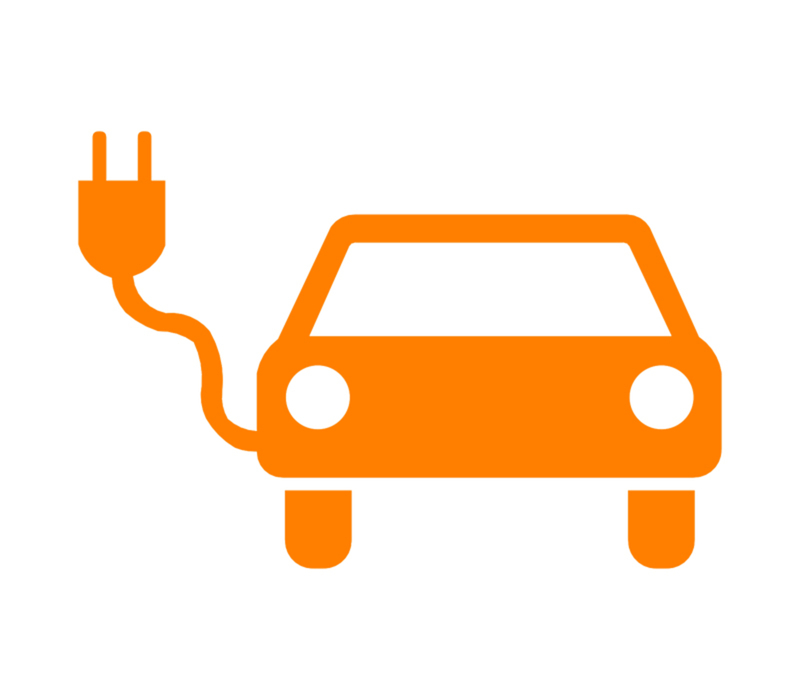 As electric vehicles are booming into the modern world, the demand for electric charging is growing every day.